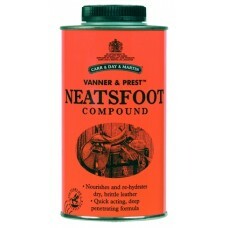 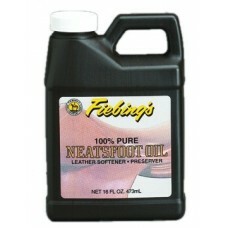 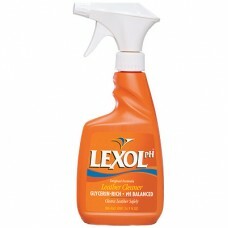 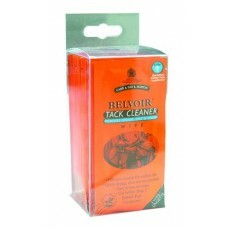 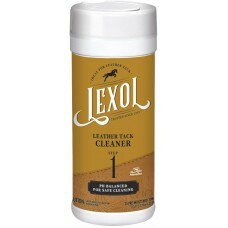 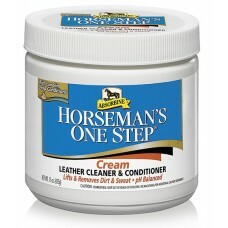 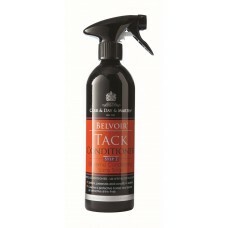 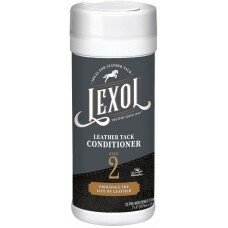 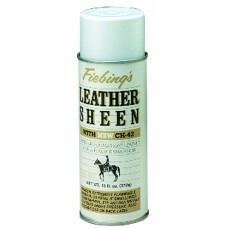 An easy-to-use cream that delivers the convenience of all-in-one cleaning and conditioning, our Hors..
Restores and conditions dry, damaged leather.250 ml..
Restores and conditions dry, damaged leather.500 ml..
A 100% natural preservative for leather articles subjected to rugged use and outdoor exposure. 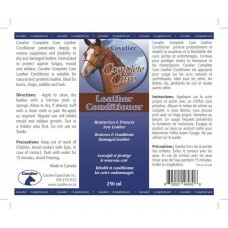 Sinc..
Our most complete cleaner and conditioner for use on smooth leather. 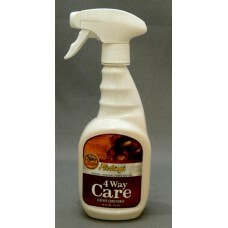 4-Way Care preserves by water p..
More convenient to use than bars. 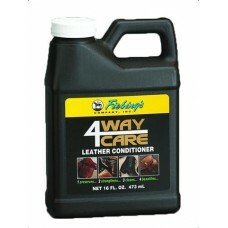 Just spray on and wipe off this ready to use mixture and see the .. 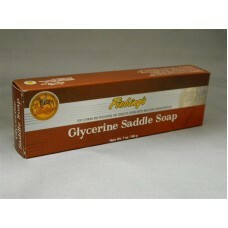 The 100% glycerine bar restores leather to its full-bodied suppleness and buffs to a rich, satin fin.. 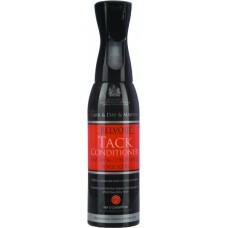 Consists of two (2) bottles that snap together with a common top and bottom for space-saving conveni.. 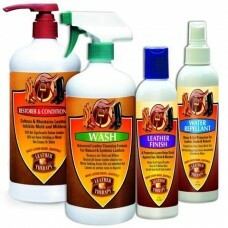 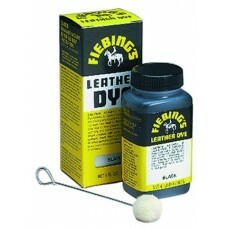 The most recognized penetrating, alcohol-based leather dye in the world. 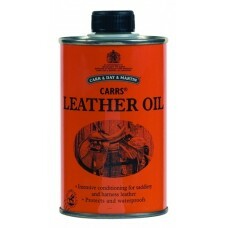 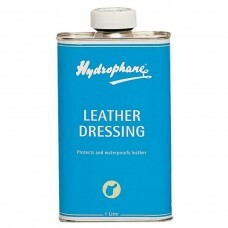 Dries uniformly and mixes e..
Instantly shine all smooth leather articles with this flexible wax finish. 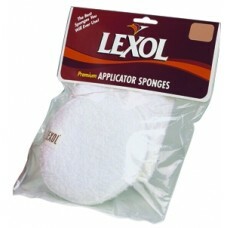 Great for use before a s..
More convenient to use than bars. 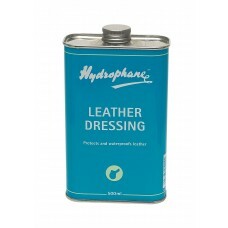 Just spray on and wipe off this ready to use mixture and see..
A blend of Mink Oil and 100% Pure Neatsfoot Oil that softens, preserves and waterproofs smooth leath..
A natural byproduct that softens, preserves and waterproofs all articles of smooth leather and vinyl.. 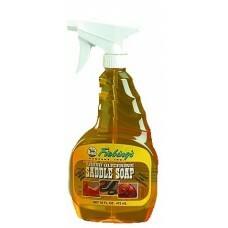 This combination of natural and synthetic oils is used by saddle and boot makers to soften, preserve..
A 100% natural preservative for leather articles subjected to rugged use and outdoor exposure. 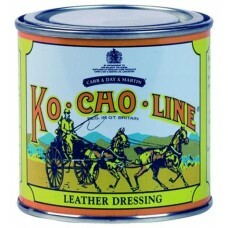 Since.. 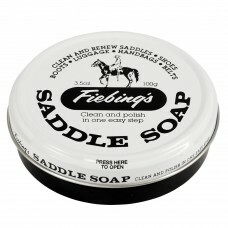 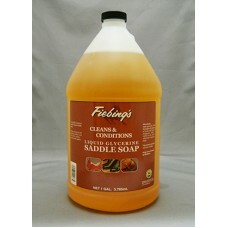 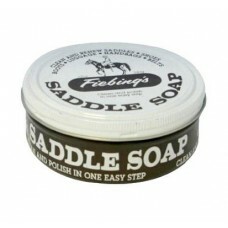 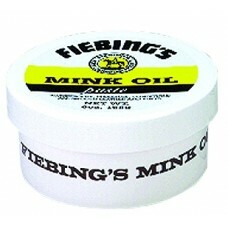 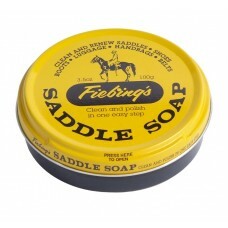 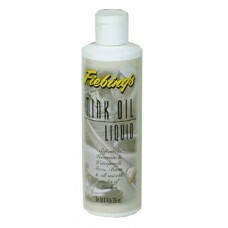 The world's famous saddle soap.White 100 gm..
Fiebing's signature product. 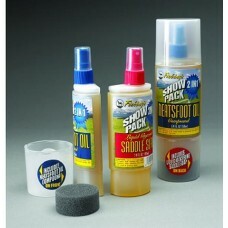 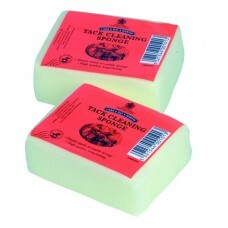 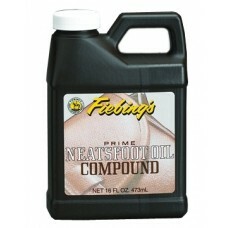 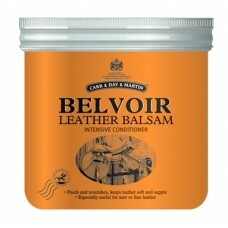 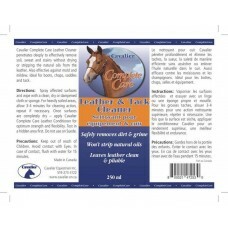 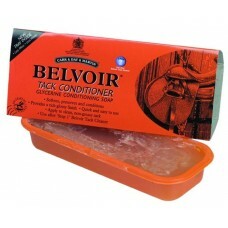 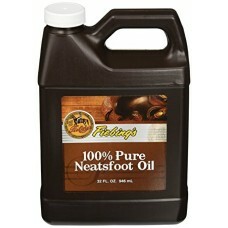 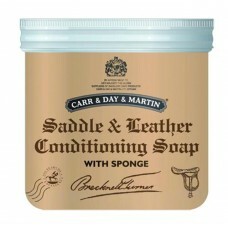 Used all over the world on fine saddlery, boots, shoes and other smooth.. 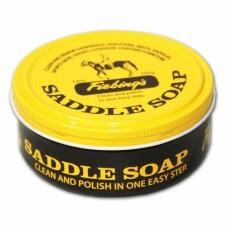 The world's famous saddle soap.Yellow 340 gm..
Closely resembles the natural moisturizers that once kept hide supple. 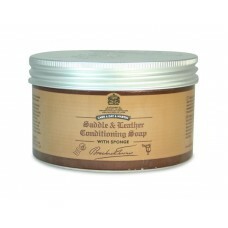 Conditions from the inside o..
A unique blend of non-alkaline ingredients that cleans leather safely and thoroughly without any dam..
A terry cloth covered sponge for great leather cleaning & conditioning results. 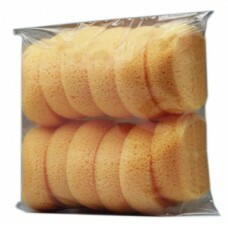 Individual Spong..